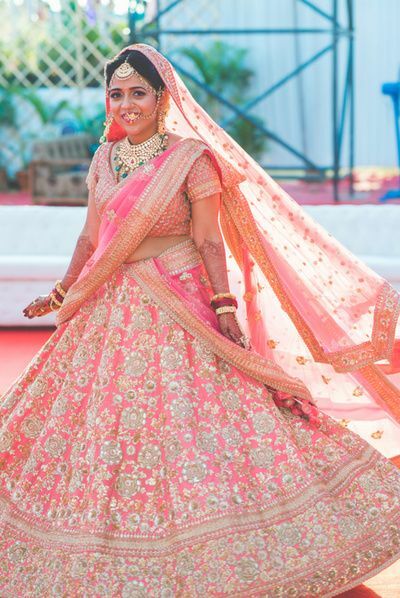 Styling Tips Every Summer Bride Should Try - Wedding Affair var admin_url = "https://weddingaffair.co.in/wp-admin/"
Every girl when becoming a bride yearns to look ethereal and perfect on her big day and there is no denial in that she tries her best to get that dreamy look. 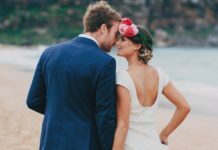 If you’re getting married this summer and want to get the look of your dream then all you need to do is avoid some mistakes that might spoil your whole appearance, we’re here to help you to get the error-free look on your big day. 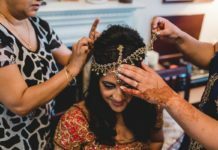 This is the foremost step in the wedding, no matter in which season it is happening. But when it comes to summers, special emphasises should be made whether you’re able to carry it properly? The weight should be minimal and with that, the fabric should also be breathable so that you won’t face any problem later on. 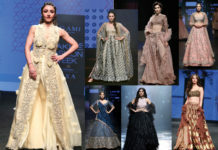 Draping heavy dupatta in summers might be not a good idea for you. 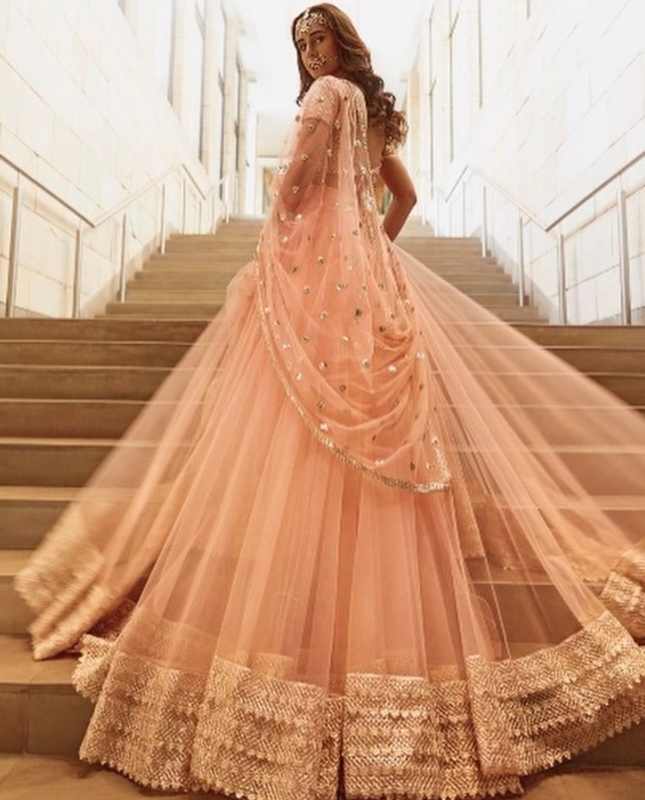 Due to hot and humid weather, it will not be so cool for you to carry heavy dupatta look. 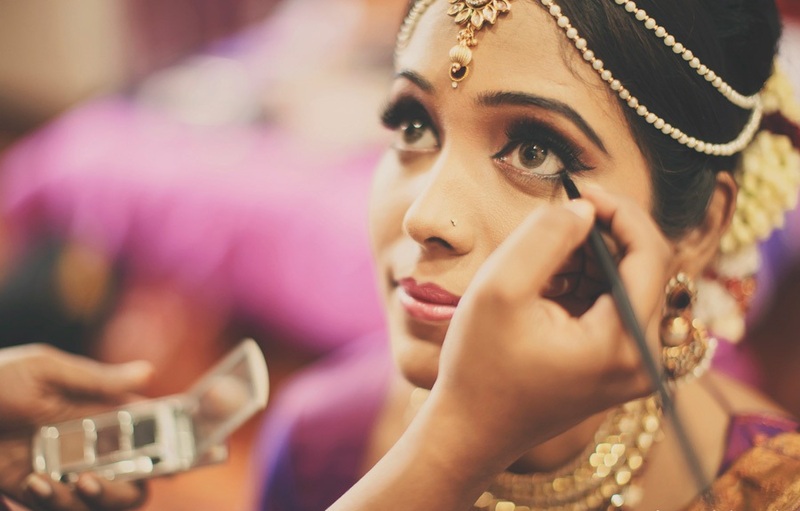 When getting married on summers, keep your make up at minimal and better to switch it to waterproof. 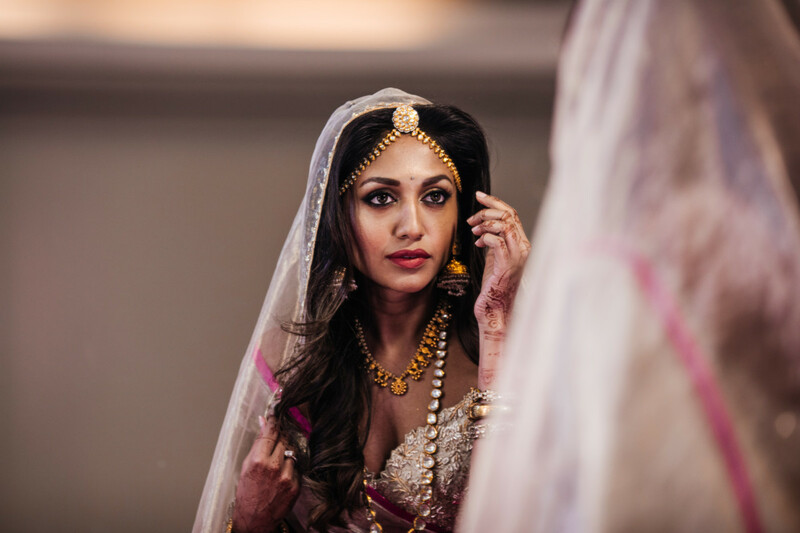 With all the sweating and the hotness of the environment, it’s better not to take chances on your big day. We all love high-heels even though they’re painful later on but it always loved by ladies. It’s better to avoid wearing high heels during your big day but don’t go for flats as it will not look good with the whole wedding attire.